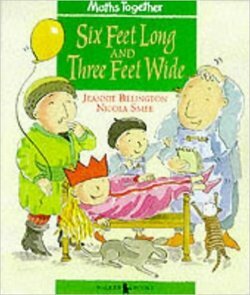 Six Feet Long and Three Feet Wide is one of the Maths Together series, an ealy numeracy programme for parents and children to share. 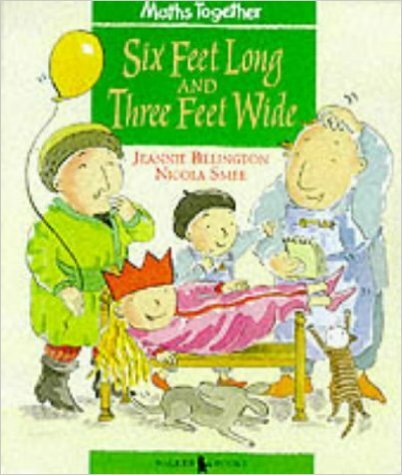 The set contains six picture books designed to introduce children, simply and enjoyably, to basic mathematical ideas. Each book contains detailed support notes.